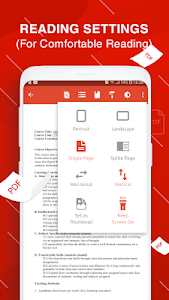 "All PDF" The application will scan all the PDF files in your device and focus in a single screen. "Recent" Contains all the PDFs you have open, sorted by the latest open time, and you can easily view the PDFs you have recently viewed. "Favorite" Contains the favorite PDF files that can be opened quickly. 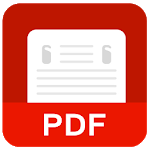 If you have a lot of PDF files, you'll also easily find them with "Organize" and "Search" features in the application's PDF management interface. 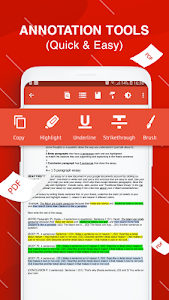 Fix crash when read pdf! 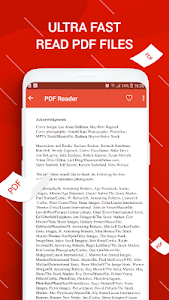 Similar to "PDF Reader for Android"